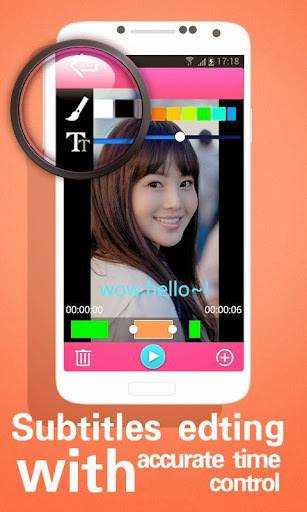 VideoShow Pro – Video Editor v6.3.5 – VideoShow bring excellent video editing experience to you. With minumum operations, you can make awesome video with photos and videos. 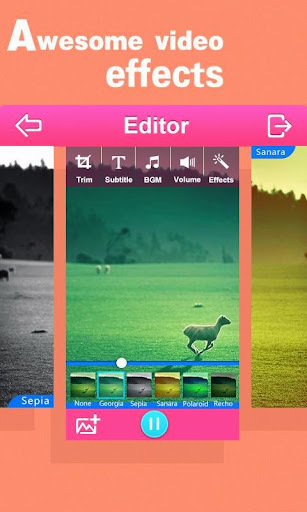 Best of all, it’s completely free video editor app, no ads! 1. 3-5x improvement for video export performance on Android 6.0 devices.